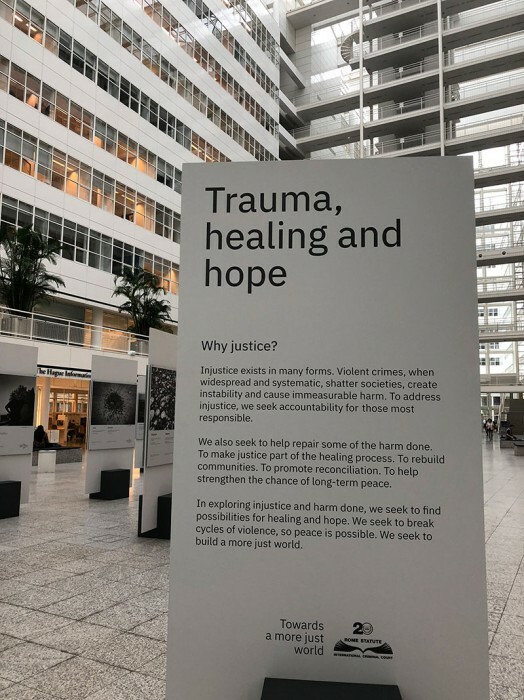 I visited an exhibition, “ICC Exhibit: Trauma, healing and hope”, in the Hague. 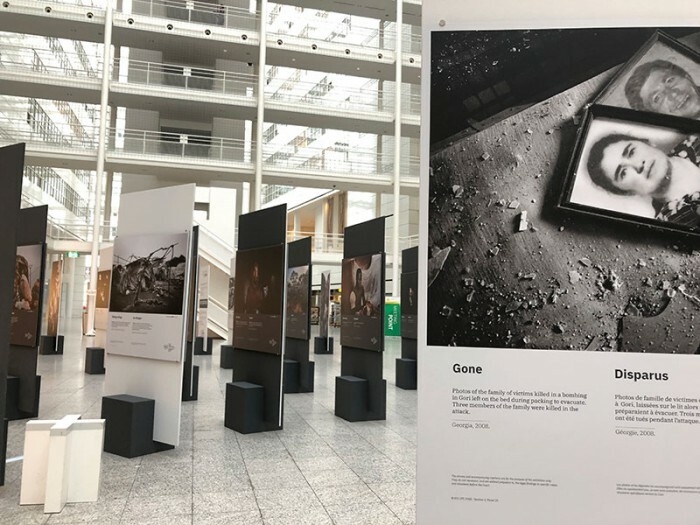 The exhibition was hosted by the International Criminal Court and the Hague Town Hall and a part of commemorative events of the 20th anniversary of the adoption of the Rome Statute of the International Criminal Court. 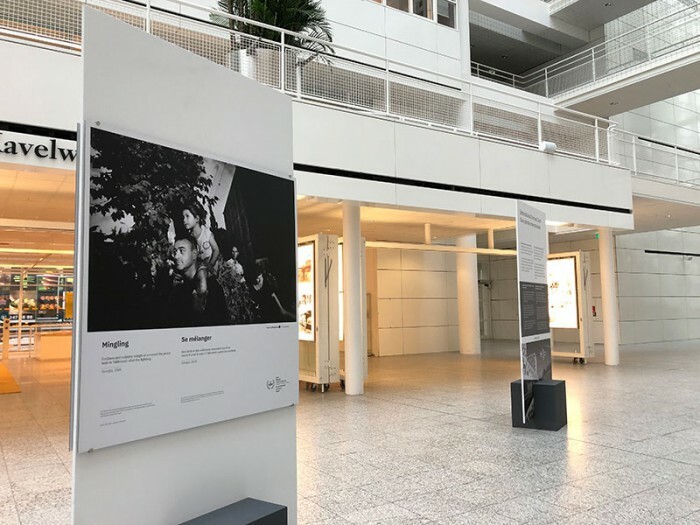 The photos and videos conveyed a powerful message of victims. The ‘Achievements’ page is now updated.